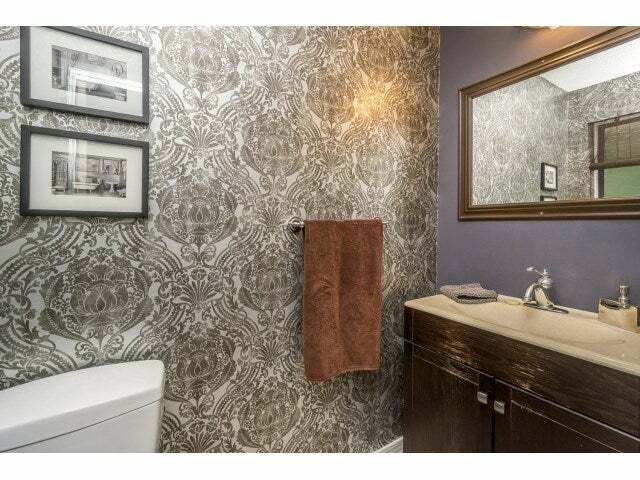 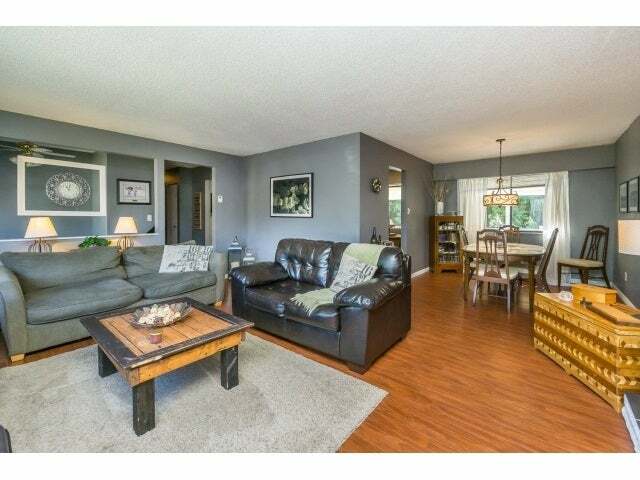 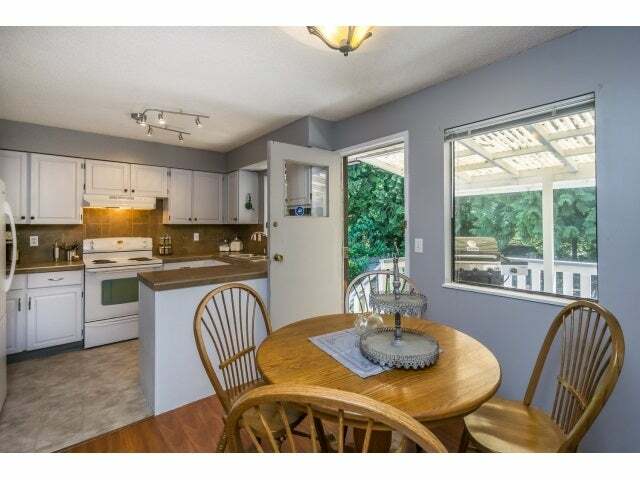 Fantastic Creekside family home on quiet Street. 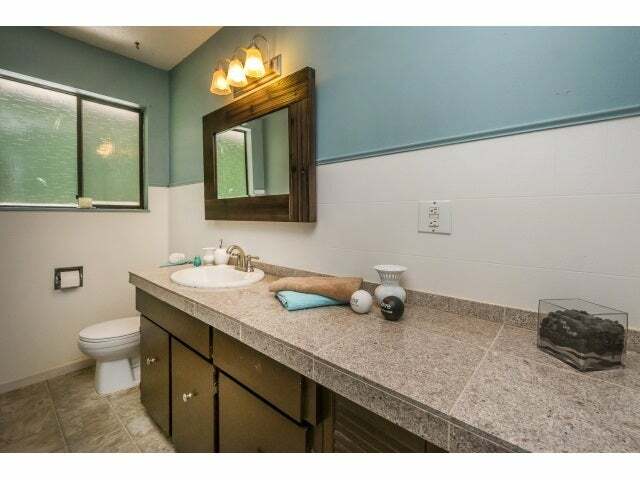 Practical family home featuring 4 bedrooms and 3 bathrooms. 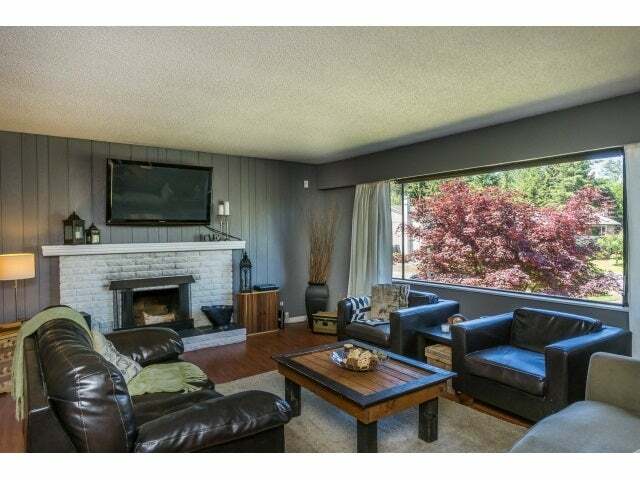 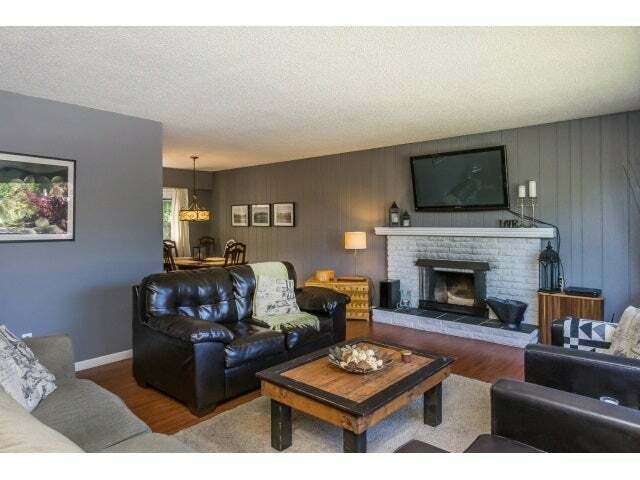 Large living room with wood burning fireplace, formal dining room for entertaining. 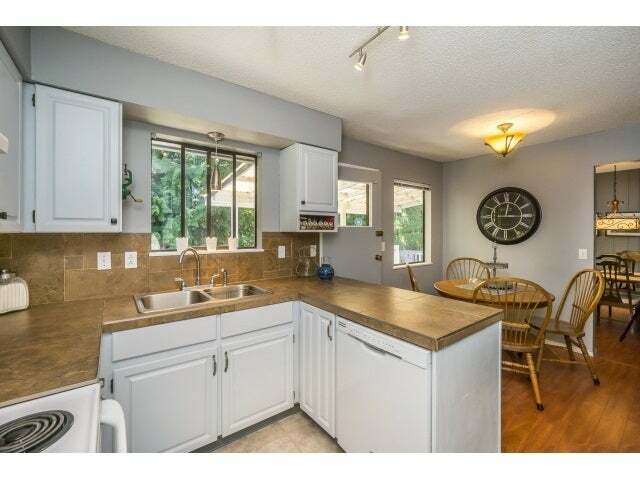 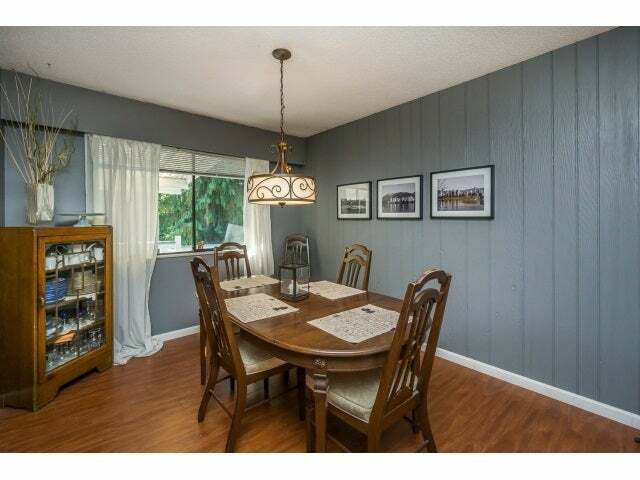 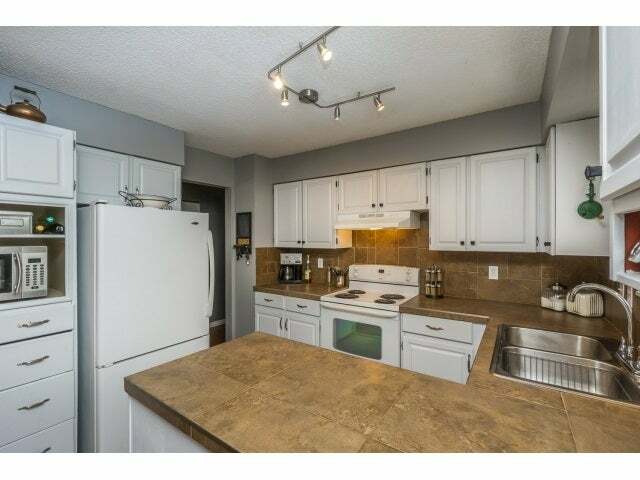 Lovely white kitchen with newer counters PLUS a large pantry and eating area. 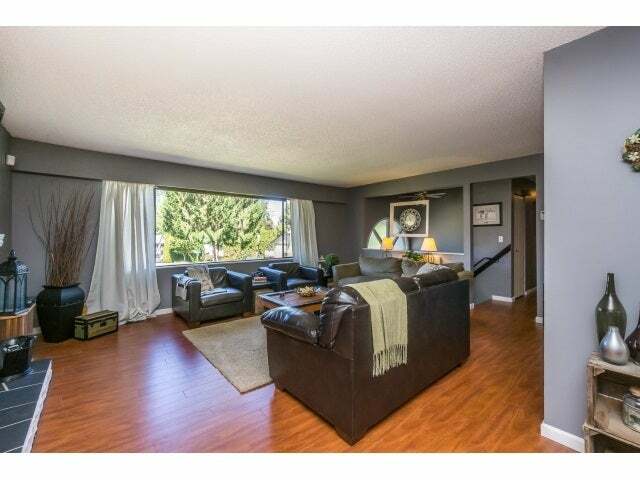 Laminate floors, newer carpet and fresh paint throughout the main floor. 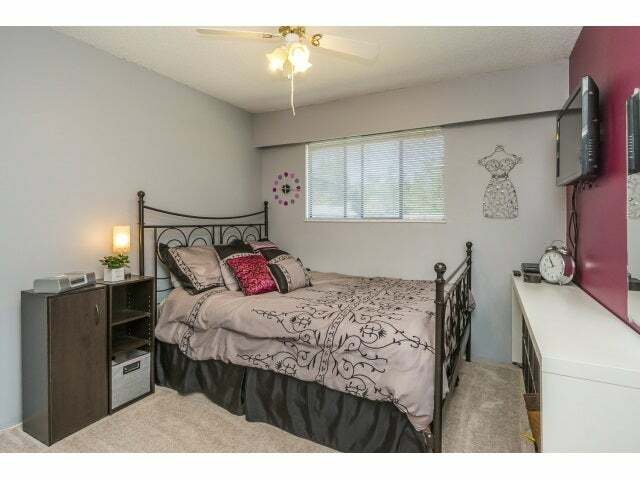 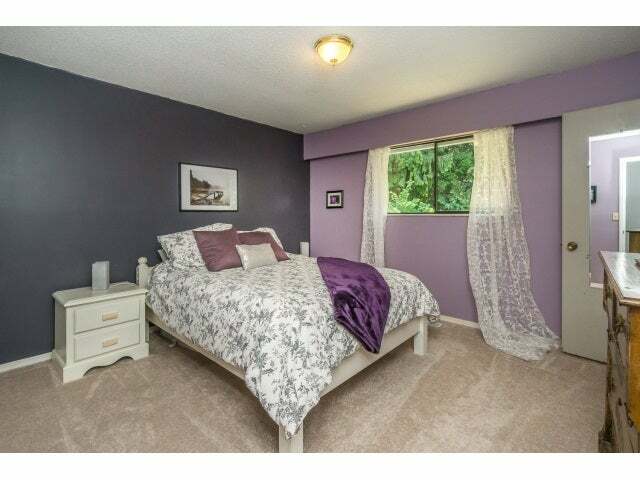 Nice size master bedroom with a bonus 2 piece en-suite. 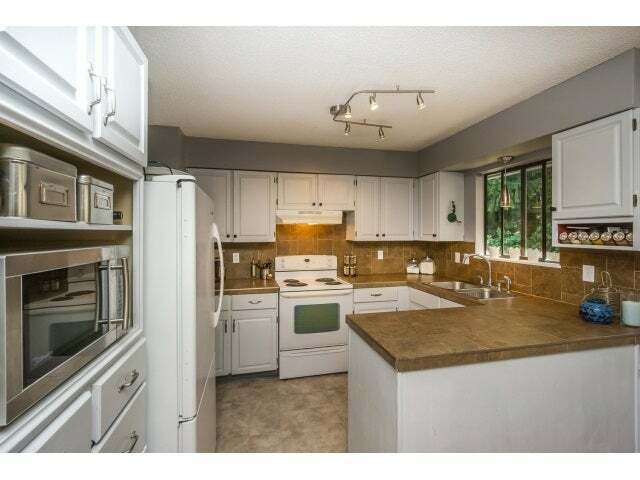 Newer roof and furnace. 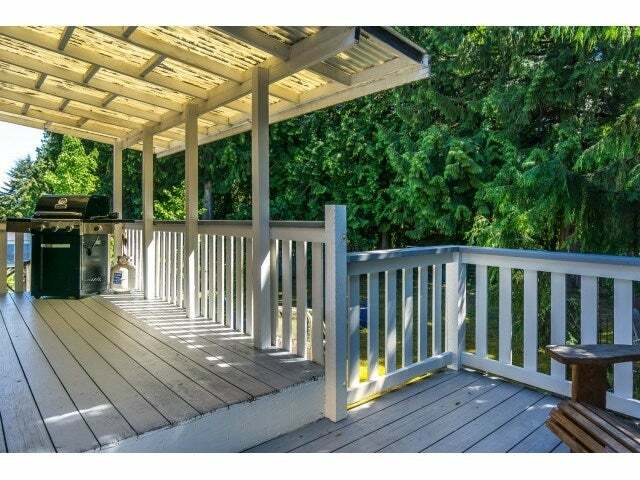 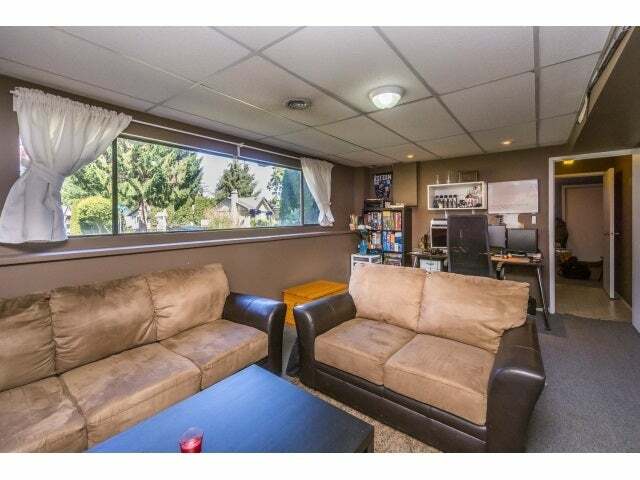 Enjoy entertaining or spending time with the family on the covered sundeck overlooking your large private fully fenced private backyard that has the added privacy of backing onto a Ravine/Greenbelt. 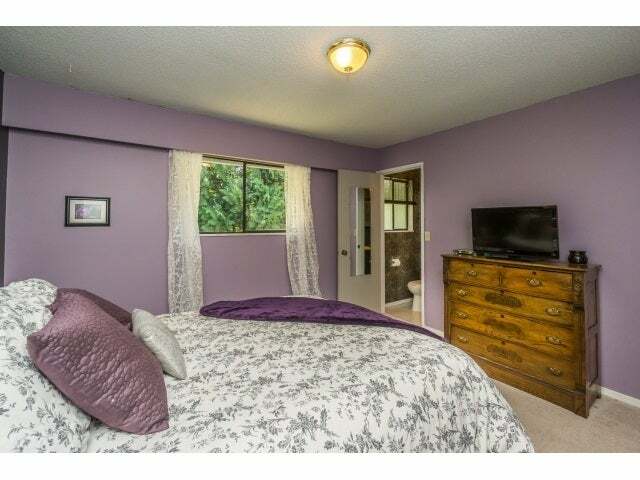 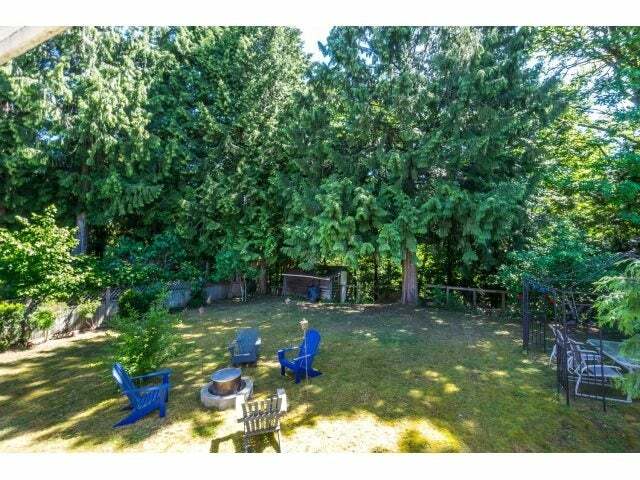 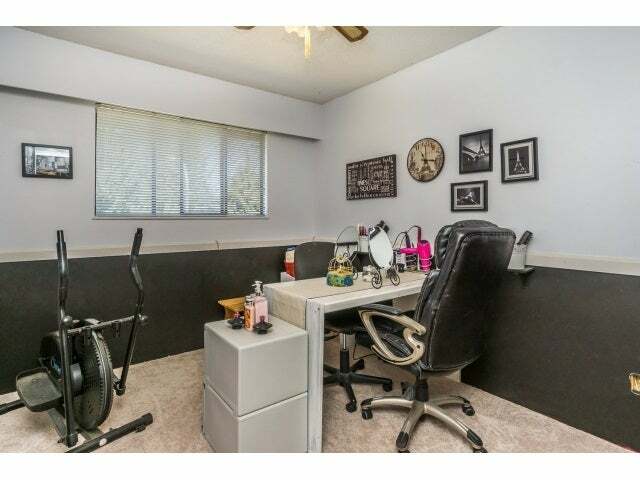 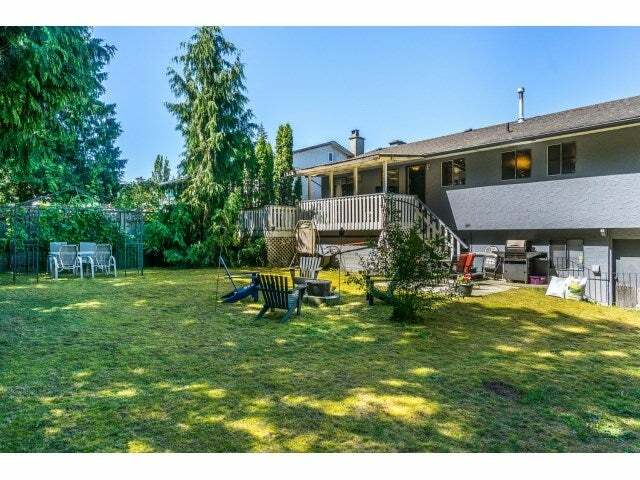 Great location only minutes to downtown Langley. 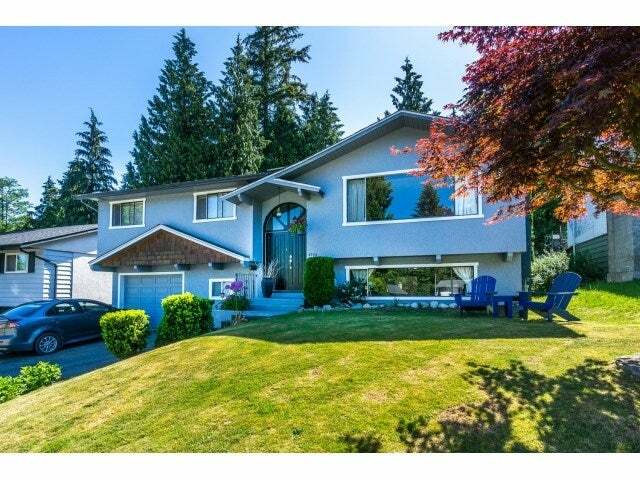 Walk to schools!